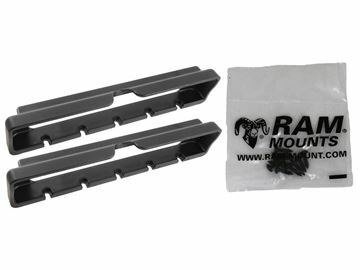 RAM Tablet and iPad Mounts are high strength and bespoke products, designed to hold any tablet securely in place, even across the most difficult terrain. 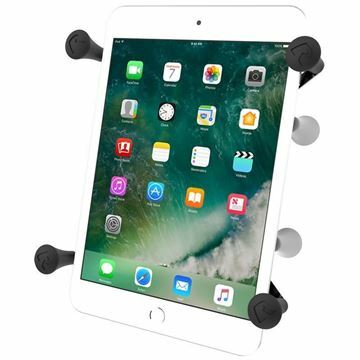 Used in combination with our range of RAM Mount Components, you can attach your tablet to any vehicle and adjust it to the perfect position. 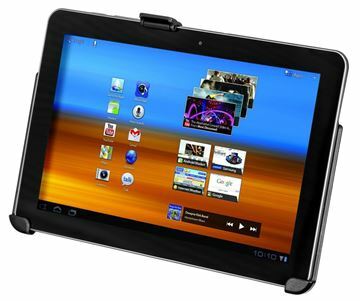 We also stock cradles for all large and small tablets. 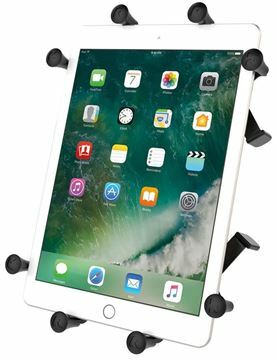 These adjustable cradles perfectly fit your tablet and hold it securely. 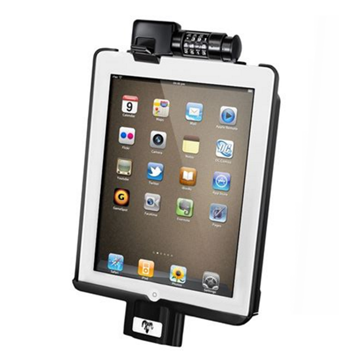 If we don’t have the tablet mount that fits your need we contact REDARC and we can find an alternative solution. 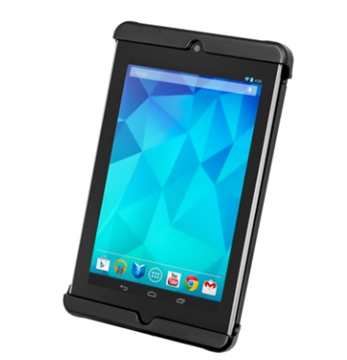 The RAM-HOL-TAB18U Tab-Tite Universal Cradle for Google Nexus 7 is a spring loaded cradle designed to fit your Google Nexus 7 or LG G Pad 7.0 and can connect to a RAM mount with AMPS hole pattern.